Listing is for digital files, PDF, for instant download! Files will be available through an automatic download as soon as the transaction is completed. 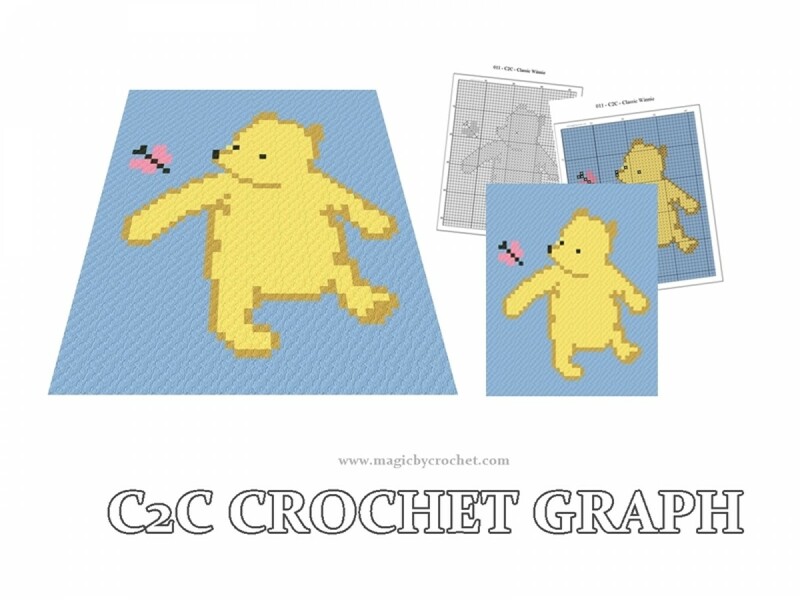 All c2c patterns can be customized on request. We love custom orders so don't hesitate to contact us.